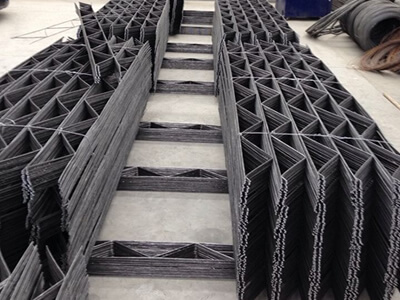 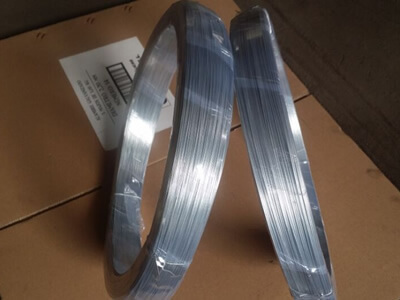 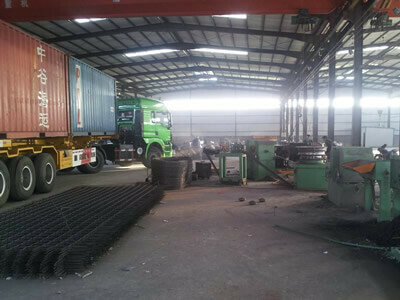 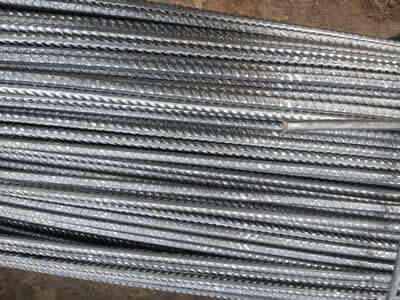 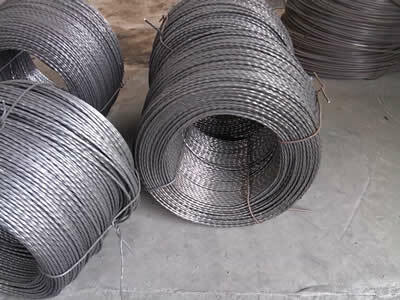 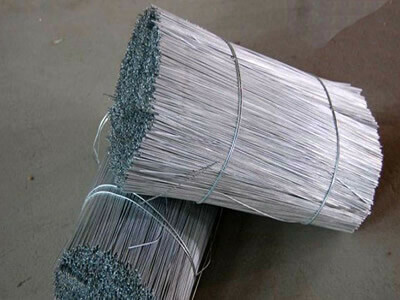 Reinforcing mesh, Galvanized wire, Black wire | Anping County Puersen Hardware Wire Mesh Products Co., Ltd.
As a leading wire mesh factory, after 10 year's development, Puersen has wire mesh grown into an all-round enterprise, with modern workshop and advanced machinery. 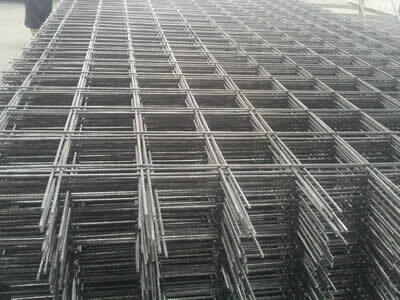 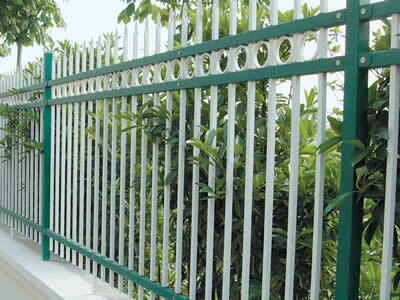 Anping County Puersen Hardware Wire Mesh Products Co., Ltd. is a professional exporter and manufacturer of wire mesh. 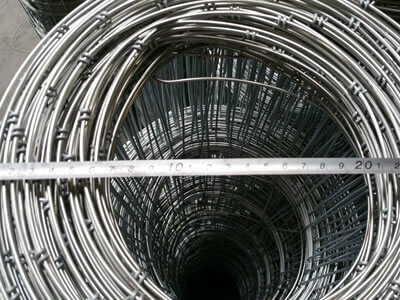 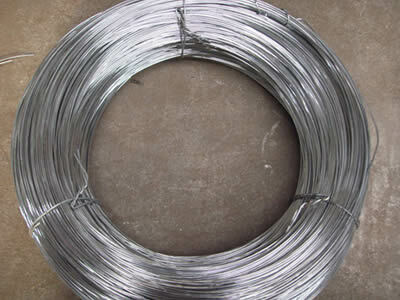 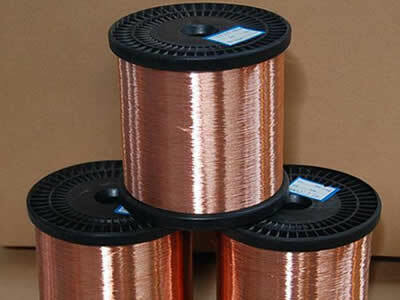 Founded in 2004, the factory is located in Anping County, Hebei Province, China, known as the hometown of wire mesh. 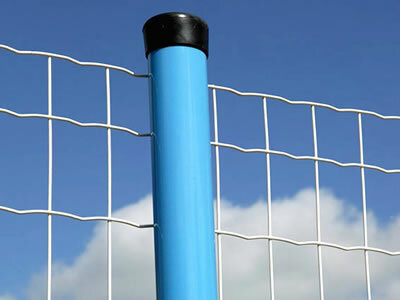 Have the most competitive price. 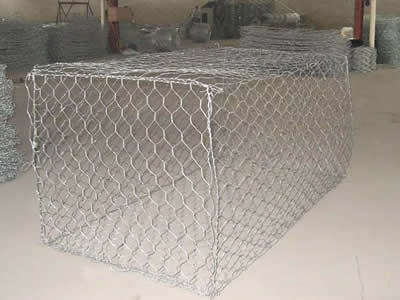 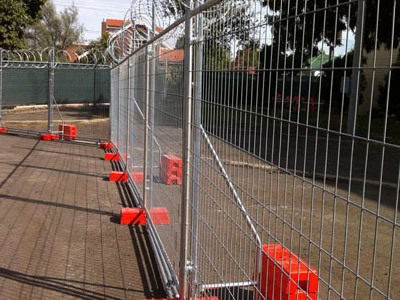 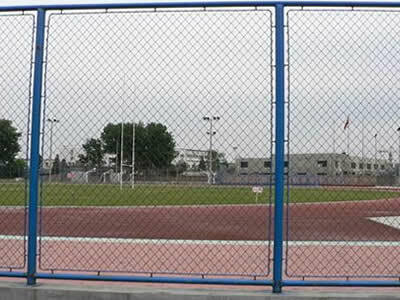 Puersen can offer three series of wire mesh products. 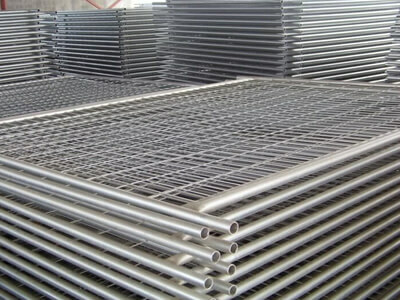 Twisted square bar is a beautiful section bar, we are professional manufacturer.